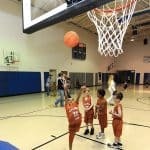 There are different types of indoor games kids play and most of the time, they get bored to the repetitiveness. For them, there are intriguing cooperative board games available that they can play with their friends as well as family members whoever is available. The cooperative games are highly beneficial in developing the character of the kids. Besides, the entertaining value is immense. There are so many different types of co-op board games available for kids as well as for adults to play with friends and family members. 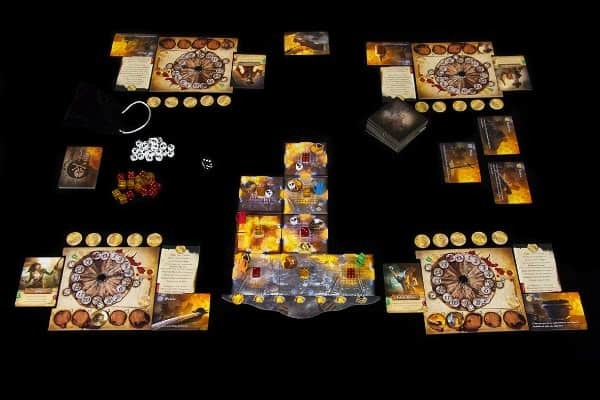 Check out the best cooperative board games below. A game that will assist your child with various problem-solving abilities, ‘Mole Rats in Space’ is suitable for children of over 7 years. 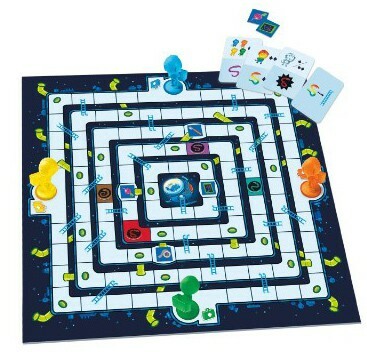 The cooperative board game is played by escaping by climbing and sliding and can be played by up to four players. This is a very interesting game as it will also let your kids enjoy without any frustration. 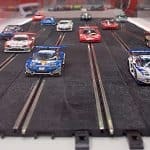 Moreover, this game will also help your child with their communication skills and learn about strategy. The game kit also includes everything to enjoy the game along with an instruction guide. In the game, the players will have to escape before they are taken away by the invaders. 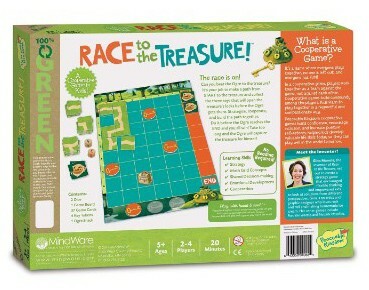 Suitable for two to five players, this cooperative board game has a playing time of 60–75 minutes. ‘Dead Men Tell No Tales’ is a mind-blowing game where there is a twist. 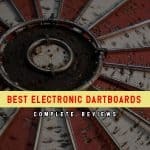 In the game, the players need to build a board, and it is in the form of action point system. The game is very interesting where no two games will be identical. Moreover, it has various techniques to check the movement of the enemy as well as to track fire. Furthermore, it will give your family a unique gaming experience as the players will have to look out for a ship and gather treasure. 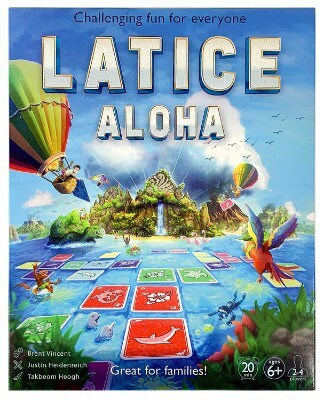 Another cooperative board game, ‘Latice Aloha’ is suitable for four players. This is a strategic game which will hone many skills in your children. It can be played by anyone even if a person is color blind. The award-winning game is also quick to learn and ideal for the home. Furthermore, it has many deep strategies, and there is a challenge for everyone. Moreover, it can be played by people of any age. The recommended age is over six years, and it also comes with detailed instructions. In the game, you will have to move forward by shifting other cards. 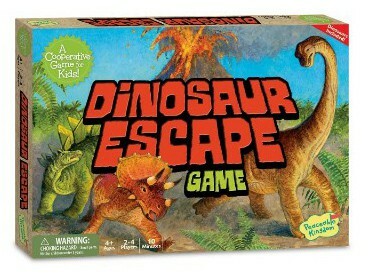 ‘Dinosaur Escape’ will make your kids work in a group. Ideal for children over four years, the cooperative board game will encourage your kids to work together. In the game, players will have to safely take the dinosaur in the island. Furthermore, if the dinosaur reaches the dinosaur island before the volcano erupts then the players emerge as the winner. This is also an award-winning game which enables your kids to increase their various abilities. Moreover, it will let them have no frustration and keep them engaged. This game is recommended to be played by children of over four years. Here is a mystery game where you will have to collect the clues and move around to win it. 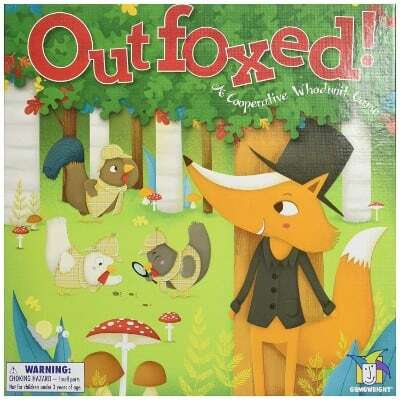 ‘Outfoxed’ is a cooperative board game where players will have to rule out the suspects. Moreover, the players will have to act quickly as they are prone to get outfoxed. Recommended for kids over five years, this game is suitable for four players where the play time is 30 minutes. Furthermore, the game allows you to learn it quickly as the instructions also come in Spanish. It also comes in a standard pack and makes your kids work together. With a ghostly fun, ‘Mysterium’ can be enjoyed by seven players at a time. This cooperative board game has an immersive plot where all the players can win or lose together. Moreover, it has high replay value and is an investigative game. On every night, the ghosts will try to tell something to the team through visions. Players will have to investigate a crime that has been committed. Moreover, to catch the felon, they must work together and decipher the images. This game is thrilling and is suitable for kids for over ten years. It also comes with all the contents to enjoy the game. 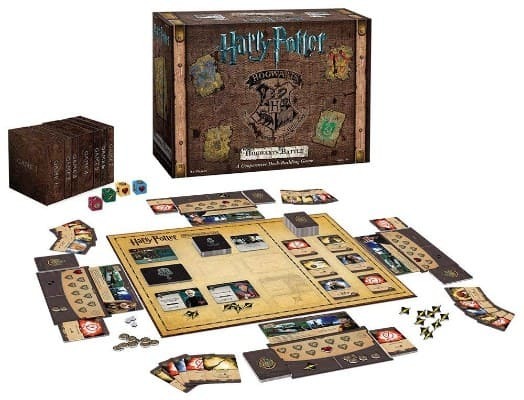 Based on the characters of ‘Harry Potter’, this cooperative board game will let you uncover the magical items. It has over 140 cards, and there are different levels of difficulty. This is very challenging as new secrets are unveiled during your journey. It is one of the best cooperative board games to buy for the family. Moreover, the cards are various spells, characters, and items and will influence the players. They will have to defeat the villains and secure the castle from evil. The various magical locations are ‘The Chamber of Secrets’ and ‘Dragon Alley’. Moreover, every game will be different as it will be based on various factors. The game also comes with an instruction booklet which will assist the players. 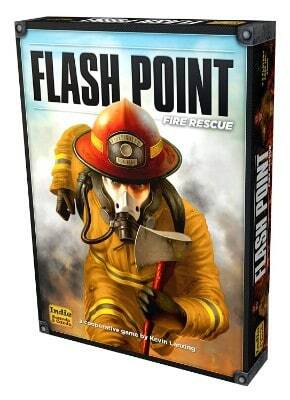 ‘Flash Point’ allows you to enjoy the game with a different set of rules. Here, no two games are similar and it has three different difficulty levels. 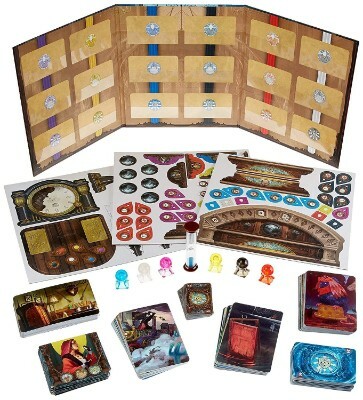 The cooperative board game will last for up to 30 minutes and also can accommodate six players at a time. The fun game will make the players win or lose together. Moreover, the players are assigned to rescue the victims and investigate the various points of interest. Furthermore, they need to control the blaze by riding the ambulance to safety or by firing the deck gun. This is very enjoyable as in each turn kids will have the tension of backfire. If you like heroes like Hulk or Spider-Man, then this co-operative game will give you one of the most amazing times of your life. 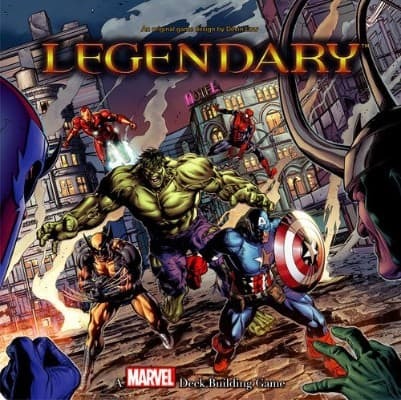 ‘Legendary’ is easy to learn and features Marvel’s artwork. Moreover, they can even select their own villain during the game. The deck-building game tasks the players to defeat the evil. Apart from being a cooperative game, the players are also ranked individually by the points collected by them. The game is very suitable for 3–12 years and can also be entertaining when played individually. This can accommodate five players at a time and has almost 600 cards. This is one of the best cooperative board games that have different rules, and it is fun for people of any age. One of the best things about this game is that it allows you to customize your own level of difficulty. This can be played by six people at a time and is also ideal for kids over ten years. 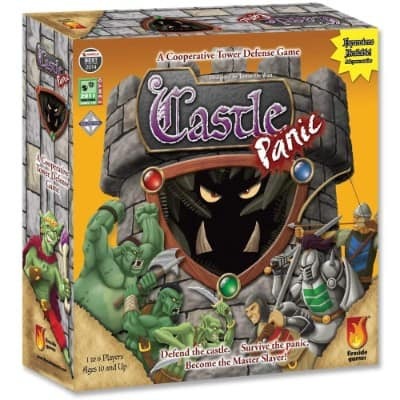 ‘Castle Panic’ is easy to play a game where you will have to defeat the monsters. Moreover, the matching cards will slay the monster and will allow you to get closer to the castle. Furthermore, this game can also be for a solo purpose. With this cooperative board game, your kids will not only have fun but will also enhance many of their skills. Your kids will learn the task of working together as ‘Race to the Treasure’ is about strategizing and cooperating together. Moreover, this is very good in cultivating expressive development and will provide them with self-esteem. Ideal for kids of over five, this can be played by two to four people. Players will have to create a path from the beginning to the end and defeat the ogre. They also need to collect the keys for the treasure before they are caught by the ogre. Furthermore, the game will create a non-stressful environment and will encourage your kids. This is another award-winning cooperative board game where the players will have an adventure. 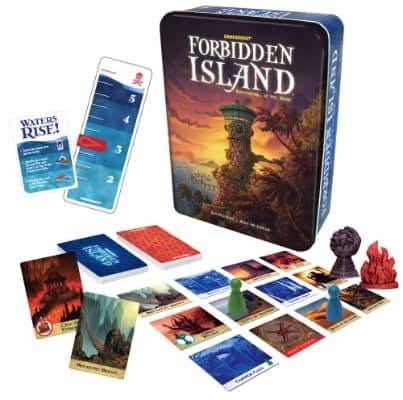 ‘Forbidden Island’ can be played by four players and by children of ten years and over. They will be on a mission to collect the four secret treasures. Furthermore, it will assist your children with various strategic skills and make them work with cooperation. It is a stunning game where the players will have to move around the island by arranging the tiles. There are also various levels of difficulty, and it has high replay value. They will have to collect the treasures and ensure that the island does not sink. The fun game is also suitable for people of any age. Moreover, the more the number of players, the more difficult will be the game. It is one of the best cooperative board games available. This board game will give fun to your children. 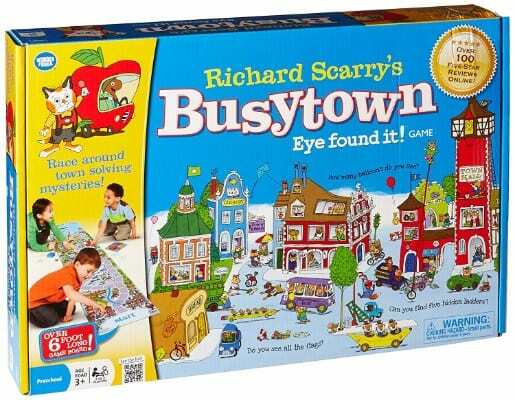 ‘Busytown’ will encourage your kids to work as a team. This is very suitable for kids over three years an can be played by two to four players. This is very suitable to enhance the matching skills in your children and will build their confidence. The game also comes in a box which includes everything to enjoy it. Any person can play this game easily. A player will have to choose a mover, and you will have to unravel a “Goldbug Mystery”. Furthermore, there will be good teamwork as they will be able to move forward after discovering an item. In this game, all the players must arrive on the Picnic Island before the foods are eaten away by the pigs. 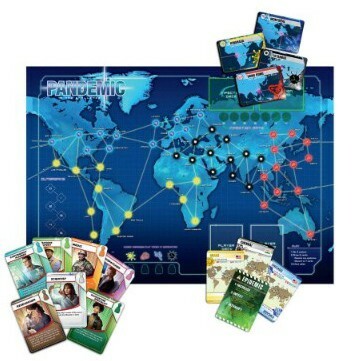 ‘Pandemic’ is an adventurous cooperative board game which can be played by two to four people. This has a playing time of up to 60 minutes, and the task of the players is to control a deadly disease. They will have to work together and collect the cards for treating the infections. The game is won or lost by all the players. Moreover, the players will have to find the cure in time controls the outbreak. Additionally, the game also features many challenges, and it has 45 minutes of gameplay. This is very efficient as there can be random epidemics. Furthermore, players must manage a hand of cards and move quickly between cities. It is very suitable to be played at home and engage the entire family members. 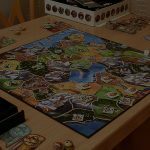 If you are looking for group games that you can play at your home with your friends, there is no better game available than the above-mentioned best cooperative board games. The next time you get together with your friends or family members, do buy one or multiple of these games and get everyone on board to have a gala time. 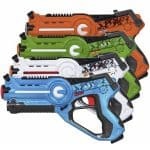 Moreover, you should also purchase a few for your kids to help them develop brain and cooperation skills that are useful in life.